Why is peace such a divisive issue, even among Christians? Why is it so hard to practice right here right now? Why is peace often considered an extra, rather than an essential, to faithful Christian living? The three authors decided to write this book when the Indonesian member of the team remarked to the other two: "If the Christian church is to make any impact on Indonesia, it must address itself to the biggest peace issue -- reconciliation with Muslims." But before the writers could honestly consider that explosive possibility, they first had to ask why Christians find it so difficult to live peaceably with other Christians. They've discovered that conflict is often a prerequisite of peace. They grant that peace is a continuum -- easier to live in some areas of life than in others. They've learned that peace has two parents -- hard work and grace. Living in peace is muscular activity. 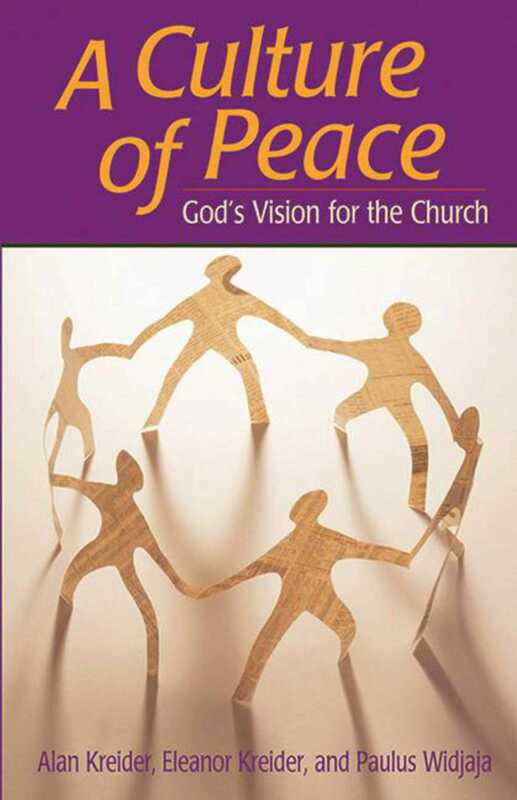 The authors suggest how to develop "peacemaking reflexes"; how churches "can learn to handle conflict well"; and how to cultivate vulnerability and humility, two essential "attitudes of peacemakers." True stories from communities around the world support this hopeful but strenuous call to faithful living.